Chinese telecom giant Huawei is the second biggest smartphone company in terms of total shipments globally, just behind Apple. 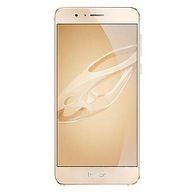 This makes Huawei one of the most important mobile makers in the world. 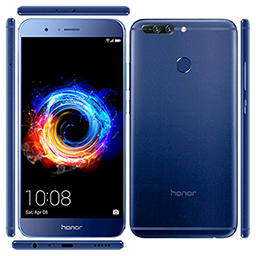 Its sub-brand, Honor, too has been making a lot of noise in India. Huawei's primary markets has always been China and Europe. The industry has also witnessed Huawei developing breakthrough in 5G communications technologies. 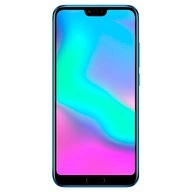 Now Huawei has released its Mate 20 Pro smartphone in India which also happens to be the very first Mate series smartphone to ever release in India, signalling that the company has exciting future plans for India. The Mate 20 Pro is a flagship device, with flagship pricing. 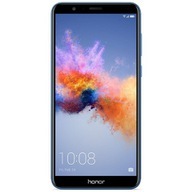 Like other Huawei models, it is a phone which stands up there with the Pixels and Galaxy Notes, which makes it attention worthy. Even though Huawei adds Corning Gorilla Glass protection on many of its devices, there is always the chance that the phone can get damaged. So what happens when you break your Huawei's screen? Find some kind of repair shop with next to no reliability? Have your data potentially exposed while you're at it? It seems that ScreenPro has an elegant solution. ScreenPro is the leading smartphone screen repair service in the industry, allowing you to order a new screen and have it fixed right from the comfort of your home. With ScreenPro, fixing your broken Huawei screen is reduced to a fairly simple and quick task. Here's how you can get started: 1. 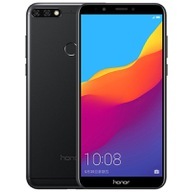 On ScreenPro website, select your Huawei phone model and colour. 2. Book a time slot of your choice, during which our technician will arrive at your place of work or home to repair your device. ScreenPro executives are professionals and will handle your Huawei device with care. 3. Share your address, approve the super reasonable price, and you're good to go. 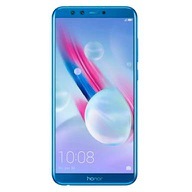 The company also offers the 6-month warranty on the screen if it happens to be defective along with a one week cash back guarantee. ScreenPro supports all major smartphone brands as well - such as Apple, Lenovo, OnePlus, and more.